Journey with Aurora Adventures to the land of the spectacular Aurora Borealis as we dog sled through the mighty Yukon Wilderness territory! 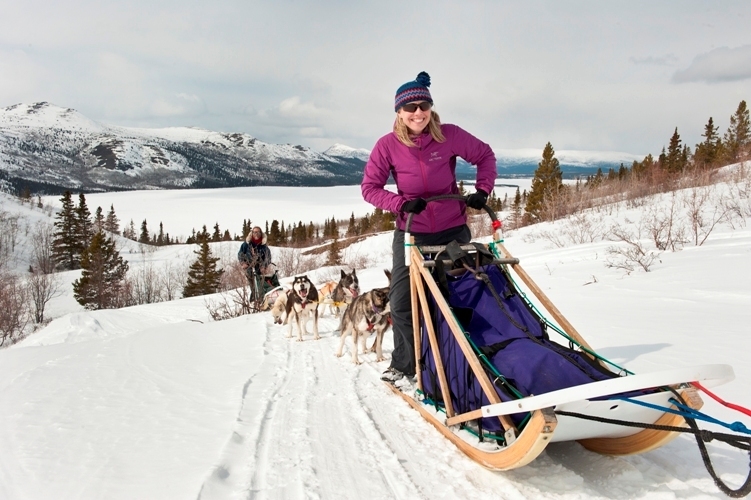 Get a taste of the authentic life of a Yukon musher as you learn the skills and then put them to use to dog sled this stunning section of the Yukon Wilderness Reserve. As you learn to drive your own sled, manage your own team of husky dogs and experience rst hand the beauty and majesty of this region during the northern hemisphere winter you will marvel at the famous Northern Lights, meet the locals and experience an adventure like none other as you and you team tackle the Canadian Yukon wilderness. This ‘bucket list’ trek is a ‘must do’. What better reason to take up the challenge now than supporting your ‘charity of choice’. Join us for this truly epic adventure and make a real di erence to your world. You depart Brisbane and travel to Vancouver to commence your adventure. Your journey will begin in Vancouver, voted one of the most ‘live-able’ cities in the world. 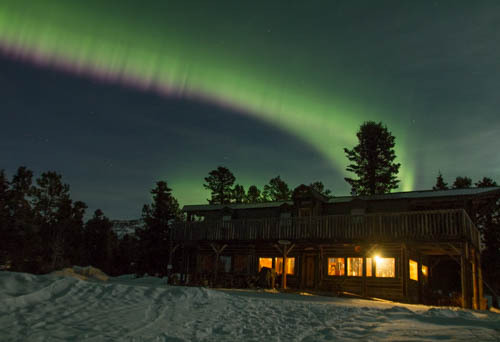 We are only here for the night so it will be a mixture of enjoying some sights, local food, visiting cafes, shopping and picking up any last minute items for the Dog Sled expedition. That night we will have a group dinner. the authentic lifestyle of a Yukon Musher. The accommodation is traditional and we get to participate in the day to day care of the dogs and life at the ranch. 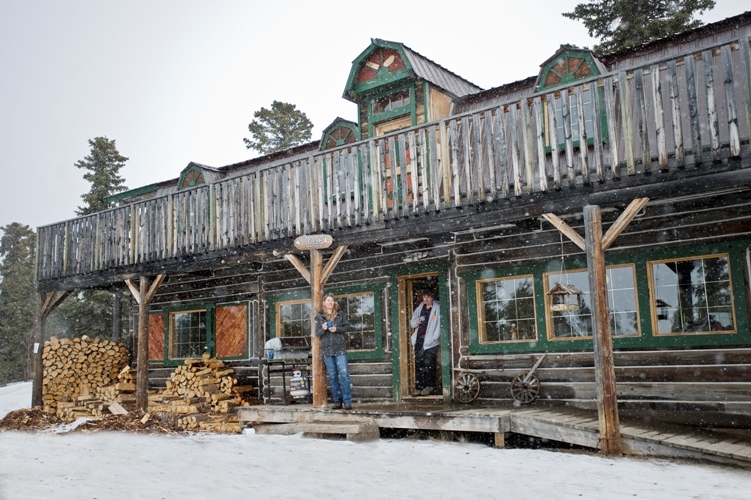 The lodge is log style with cosy wood- red heating – no power or telephone/internet. During the rst couple of days you get to know each of your dogs personalities. Most days will see us cover 20-30km and include runs to Jacksons Lake, an abandoned mining road on McIntyre Mountain and the beautiful Bonneville Lakes. The scenery is breathtaking and rugged, the trails can be narrow with some challenging ups and downs and the coastal mountains are always in view to the South and West. For part of the trip you are above the tree line and in sync with the running rhythm of your team of dogs you will enjoy nature like you have never experienced it before. You will experience temperatures out on the trails ranging from a balmy -5C to -30C before returning to the wilderness ranch each night to sleep. 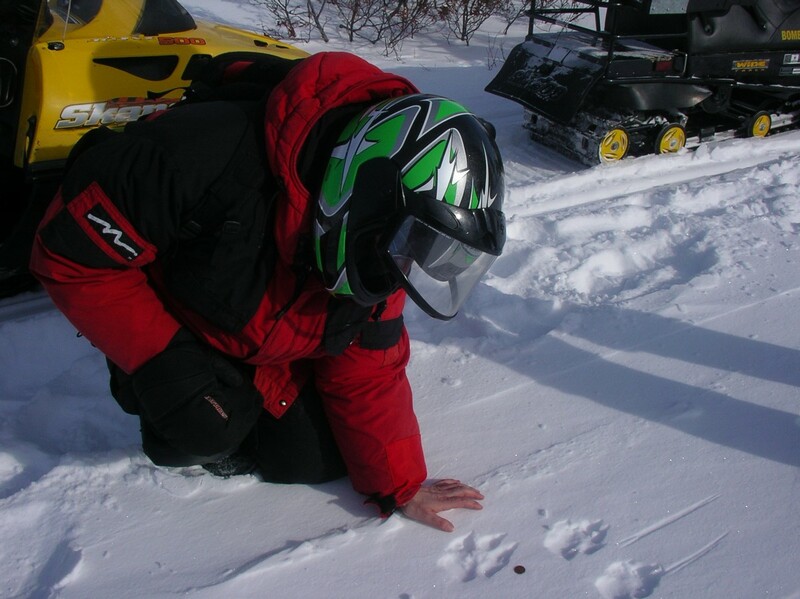 Today we spend our nal day on a Snow Mobile adventure with lunch on the trail. An interpretive guide will take us to some amazing view points and speak about the area, watching for animal tracks with 2 persons per snow machine. We nish the evening immersed in the history of the Gold Rush era with a night at the Historical Gold Rush Inn. We spend the day exploring Whitehorse and preparing for our transfer home. Today we depart early to travel back to Vancouver and home to Brisbane. • Pre-Adventure Strength and Conditioning Program prepared by our Aurora Accredited Exercise Physiologists speci cally for this adventure – 8 weeks and 2 fully supervised sessions for Brisbane trekkers or our 12 week Remote Preparation Program for interstate trekkers. • 1 night hotel accommodation in Vancouver at the beginning, accommodation nights 2,3,4 and 5 at the Wilderness ranch and 2 nights in Whitehorse in the historical Gold Rush Inn at the end of your adventure on a twin share basis. • Return economy international airfare to Vancouver ex Brisbane. * • Aussie guide and wilderness medic and local ground crew. Personal expenses such as phone call costs and alcoholic beverages at the hotels. Your personal equipment list of trek clothing, visas and inoculations.